10 Apr 2018 --- Swirl’s Ice Cream has launched black ice cream to the food market in the Netherlands. As of last Friday (April 6), ice cream lovers have been able to get a taste of the international ice cream hit. 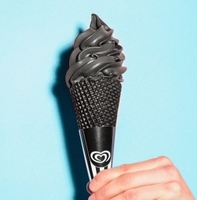 Not only the ice cream but also the cone in which the ice cream is served is entirely black. The ice cream, which has a familiar vanilla taste, will be available for a limited time and exclusively sold at Swirl’s Ice Cream. While social media appears to be playing a huge part in the natural color trend, food colors are also opening up the opportunity to deliver products that connect bright colors and health. Innova Market Insights has reported a +14 percent CAGR in food & beverage launches tracked featuring food colors from 2012 to 2016 amid a "Say it With Color" trend. At the same time, a +14 percent CAGR has been reported in new food & beverage launches featuring contains “natural colors”/”natural concentrates & extracts” claims (2012-2016, global). For several years, we have been seeing products marketed on color platforms and the trend is showing no signs of slowing down. 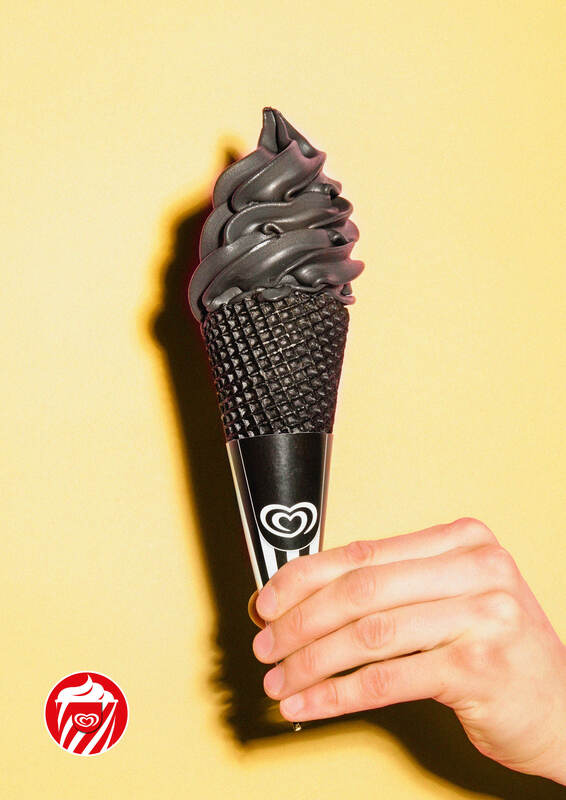 Click to Enlarge“With this new black ice cream, it appeals to all consumers, and we are seeing that consumers are interested in new taste experiences. We know that millennials are more adventurous when it comes to trying out food and new food experiences, so we expect a lot of attention from younger millennials,” he notes.